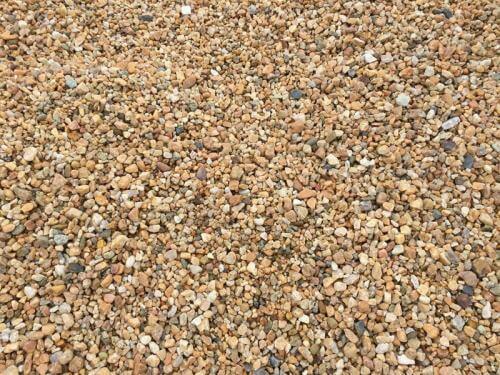 Crushed decomposed granite is a gravel that is screened to meet 3/4″ specifications. It is excellent for joints between patio stone, gravel driveway, pathway or walkway, base material, and hardscape projects. 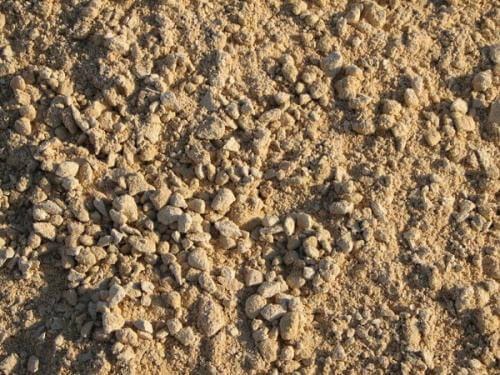 In addition, it is great for additional drainage and minerals to gardens and flower beds. 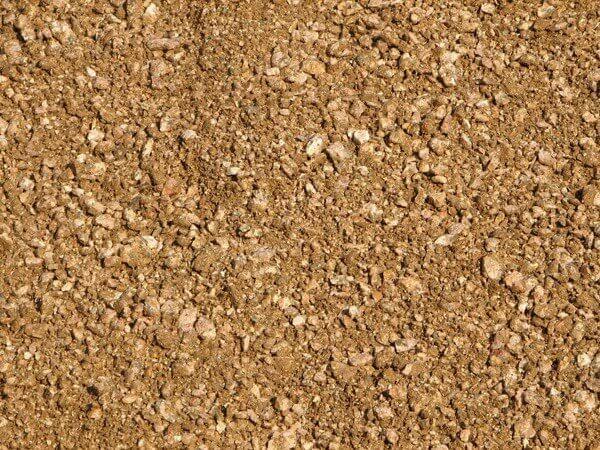 At Texas Garden Materials we sell bulk decomposed granite by the yard. 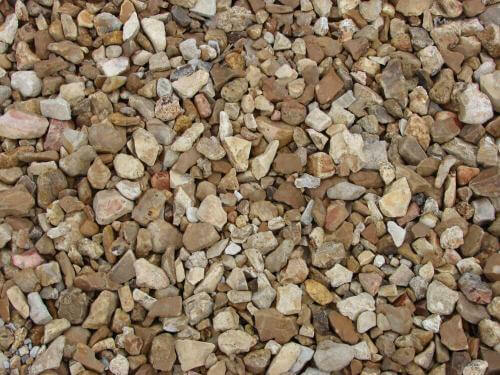 One yard of crushed granite covers about 80-100 sq ft. Buying bulk decomposed granite is less expensive than buying in bags. You may pick-up at our Richmond, TX location with a trailer and we will load it with a loader. We are open the public.